Eminem Announces Release Date For Highly Anticipated LP 'Revival' - GENRE IS DEAD! After much teasing and numerous rumors, Eminem has finally revealed the release date for his new album. Dubbed Revival, the new record drops December 15. The announcement was made on Dr. Dre’s Instagram account where he posted a fake prescription drug commercial with the release date tacked on at the end. Watch the ad here. So far, the rapper has only shared one new track from the upcoming LP, “Walk on Water” featuring Beyonce. He performed the track on Saturday Night Live with Skyler Grey covering for Beyonce. He also performed a mash-up of “Love the Way You Lie” and the classic “Stan.” You can watch the performance here and listen to “Walk on Water” below. 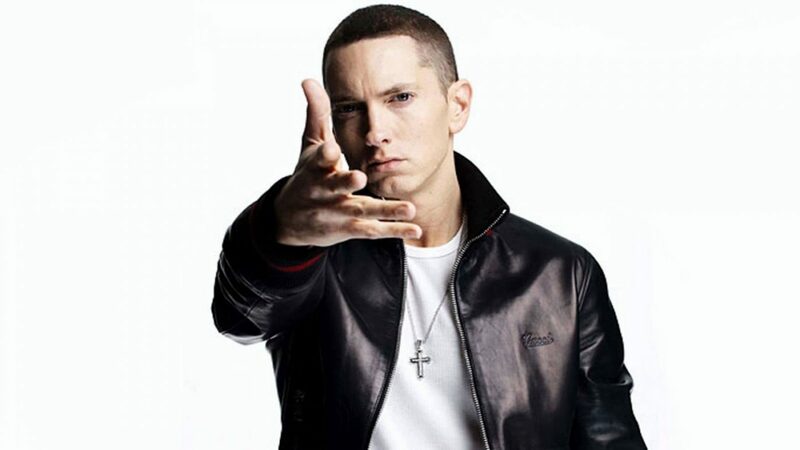 Pingback:Eminem Reveals Star Studded List Of Features On New Record - GENRE IS DEAD!